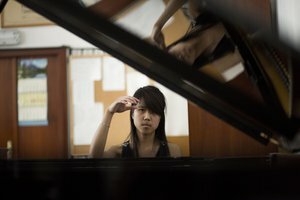 Born on 23 May 1994, in Singapore, she studied with Alan Chow, Micah Yui and Emilia del Rosario at the Chicago Institute of Music. 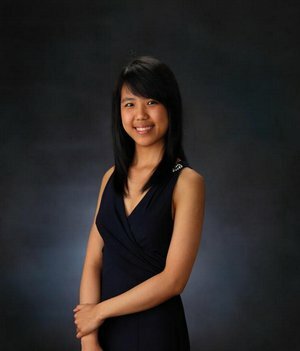 She is currently preparing her bachelor’s degree at the Curtis Institute of Music, under the guidance of Robert McDonald. 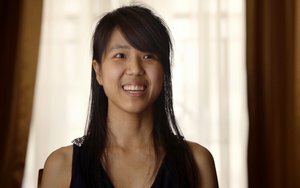 She has won prizes in competitions in Montreal, at the Eastman School of Music, at Hilton Head, Oberlin and New York, and at the MTNA. 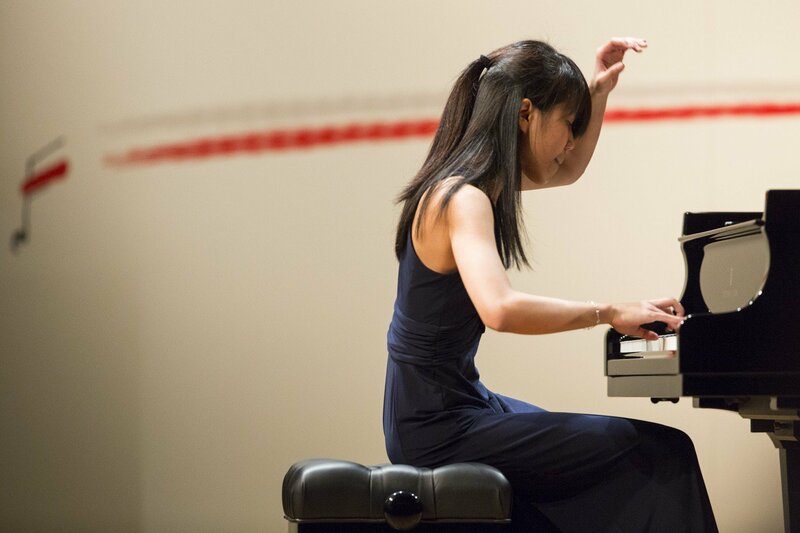 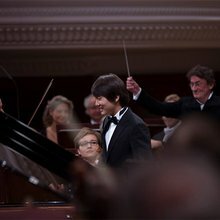 A recipient of a grant from the American Chopin Foundation, she has given recitals in New York (Carnegie Hall) and Washington, on television and radio. At the Chicago Symphony Center, she performed Schubert’s Fantasy in F minor four-handed with Lang Lang. She has performed with the Montreal, Cleveland, Hilton Head, Evanston, Skokie Valley and Rochester orchestras.